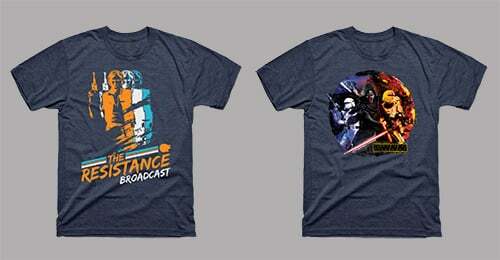 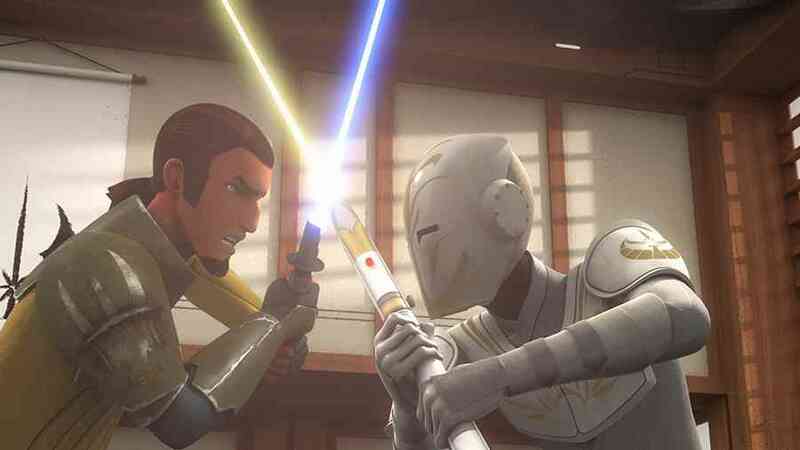 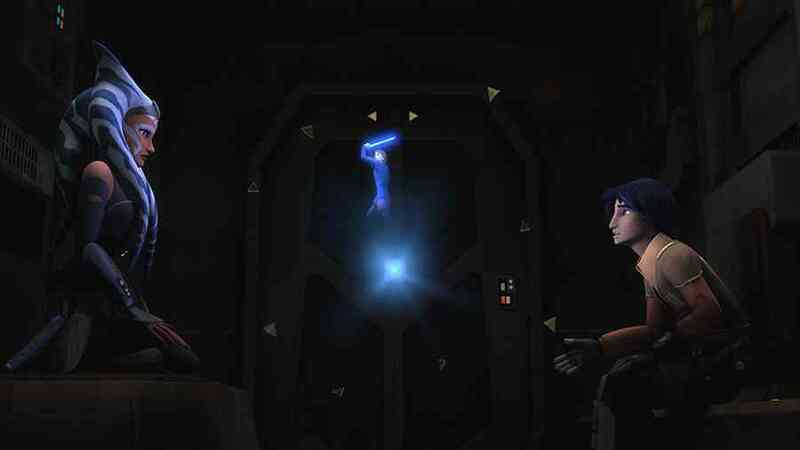 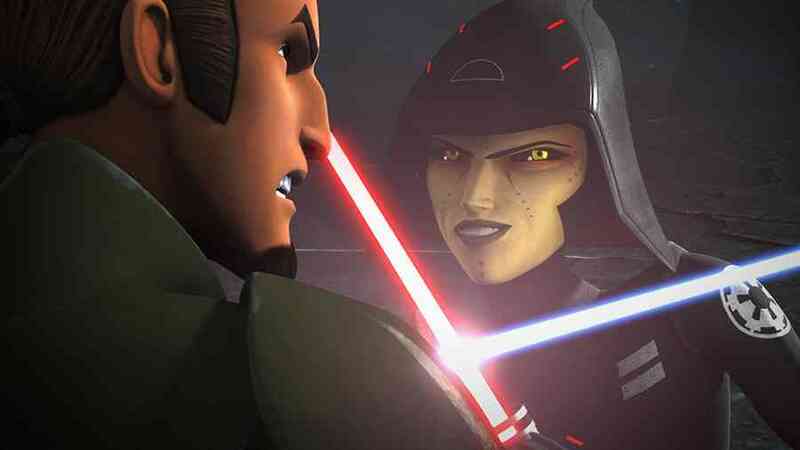 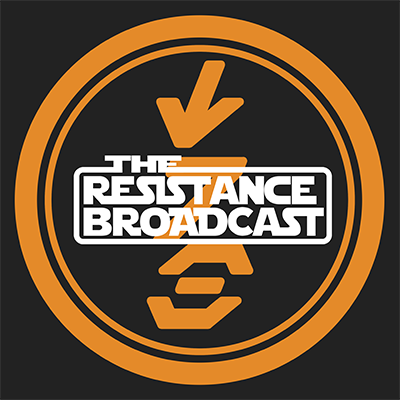 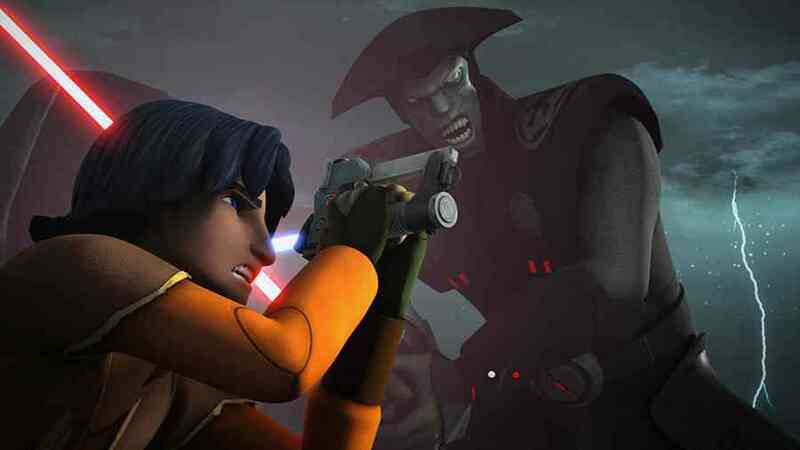 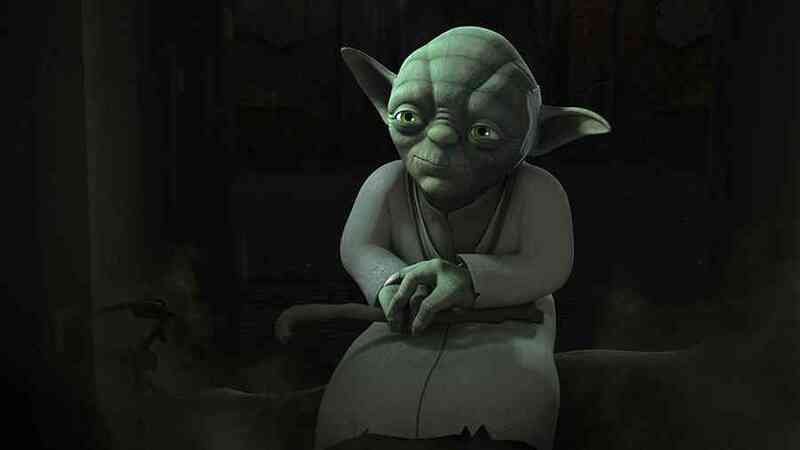 3 Clips and Official Images from Star Wars Rebels: Shroud of Darkness! 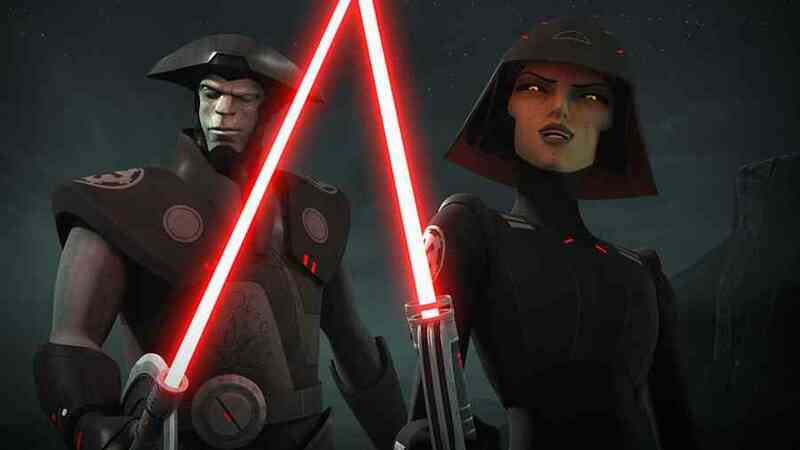 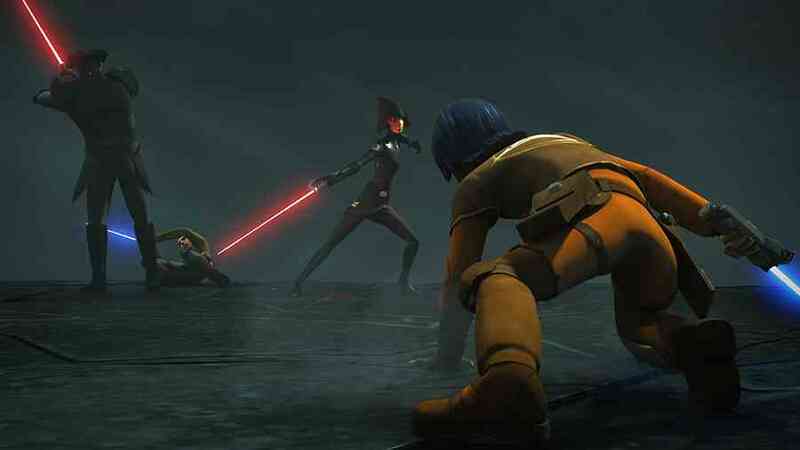 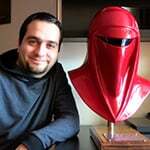 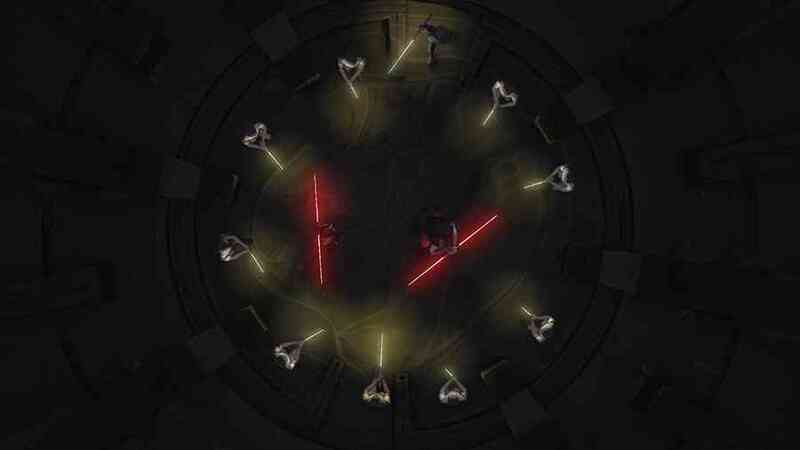 The next Star Wars: Rebels episode will be epic. 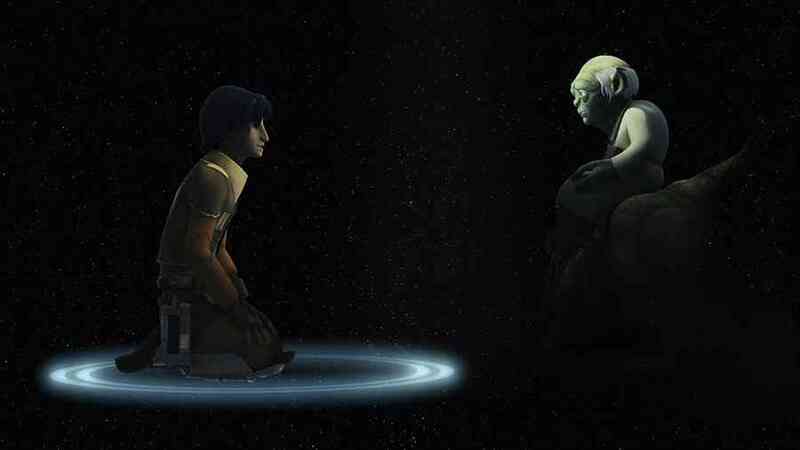 Kanan, Ezra and Ahsoka return to the Jedi Temple on Lothal, seeking answers from Yoda about the Inquisitors’ ability to continually track the rebels…. 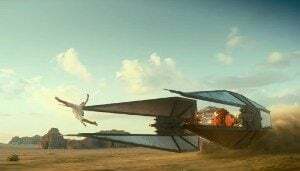 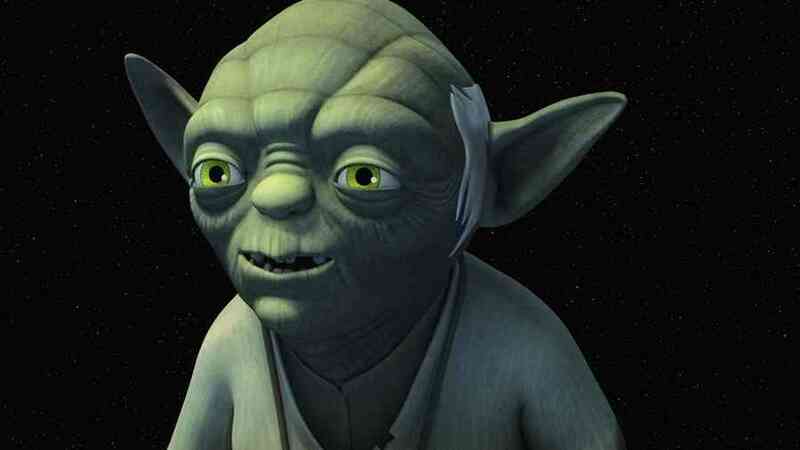 Here’s the first clip from StarWars.com’s youtube page focusing on Ezra’s force vision with Yoda. 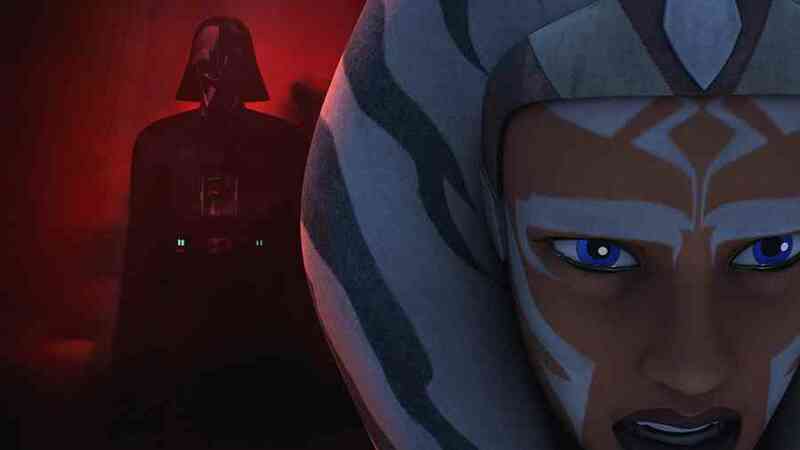 This episode airs on Wednesday @ 9pm EST (USA) and Saturday @ 9am (UK) on Disney XD. 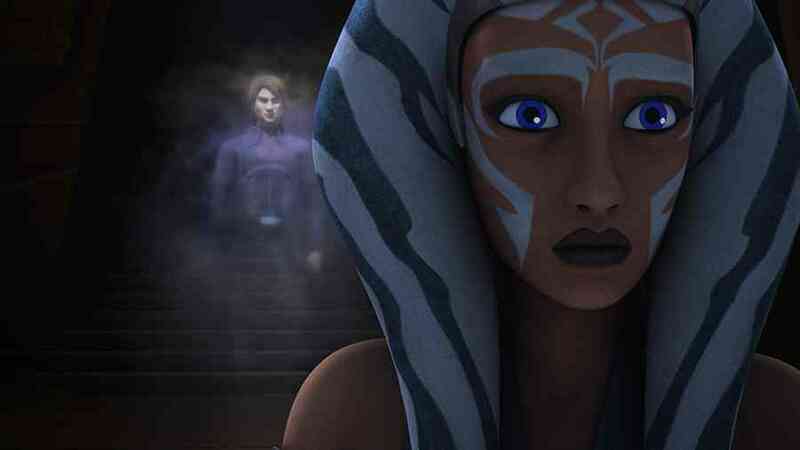 And lastly here are few official images from this episode supplied by Disney.